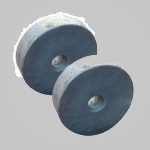 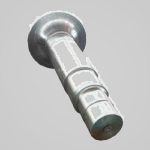 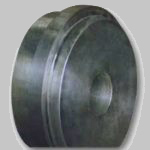 we mfg Forged Round with the reduction ratio 3:1 . 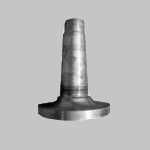 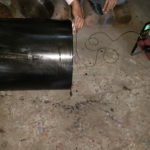 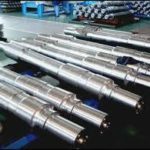 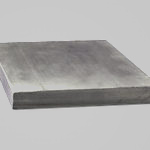 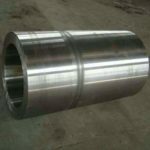 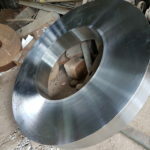 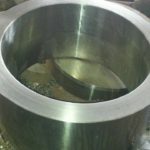 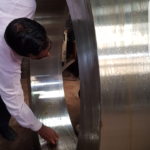 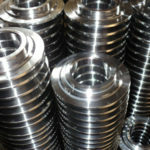 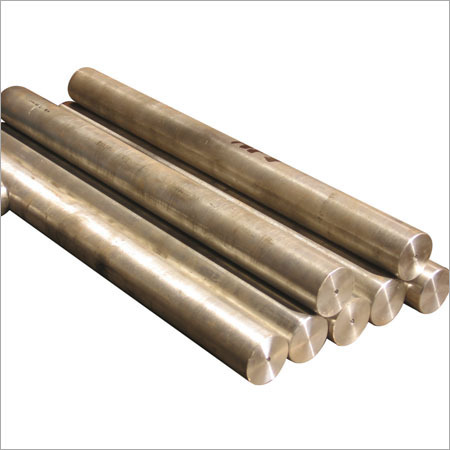 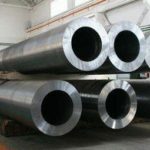 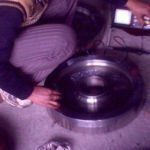 We use quality raw material from reputed vendors for forgings. 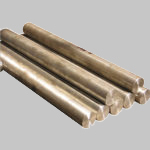 Our material will have excellent grain structure and long life.